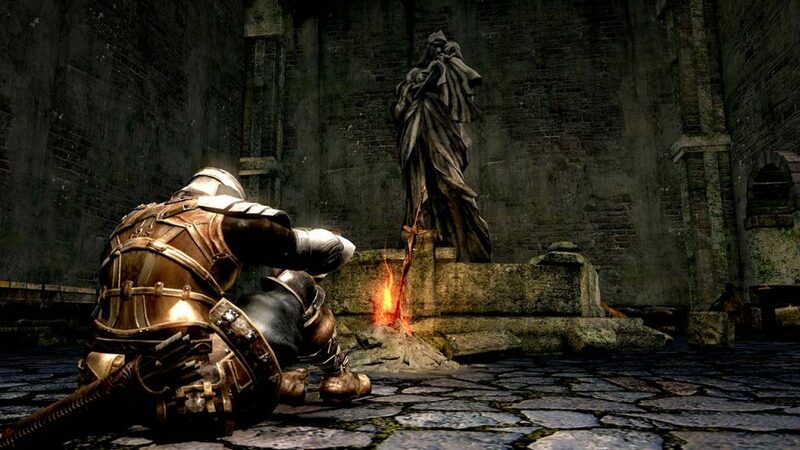 Back in 2011 the idea of a handheld Dark Souls would have seemed impossible, even today it seems a little like witchcraft, now that Dark Souls Remastered has finally hit the Nintendo Switch. After putting dozens of hours into the PS4 version back in May, basking in the majesty of its 60fps smoothness and, more recently, in 4K, the step backwards here is definitely jarring. FromSoftware and Bandai Namco did say that it was only going to hit 30fps on Switch, but honestly I’m not sure it hits that particularly often. Now, we’re not talking the slideshow of the original’s notorious Blighttown, but it definitely struggles below the 30fps target in most areas. I might seem excessively harsh there, but it genuinely affects the gameplay. Everything in Dark Souls has always been tied to its framerate, especially the combat, and that’s where things suffer the most on Switch. Parry and dodge timings feel off in this version, which can result in loss of health or even life, through no fault of the player, and that’s just not good enough for a game like this. It also highlights the problem with the game’s “stacking” of actions, as on more than one occasion I attempted a dodge or parry, only for the framerate to cause the timing to be wrong. That would be fine by itself, but when I was hit by an attack and then my character then decided to perform the roll that I had attempted earlier because it has stacked the button press, leaving me open to further attacks, again it’s not the best advert for this version. Its gameplay issues aside, this is still Dark Souls. 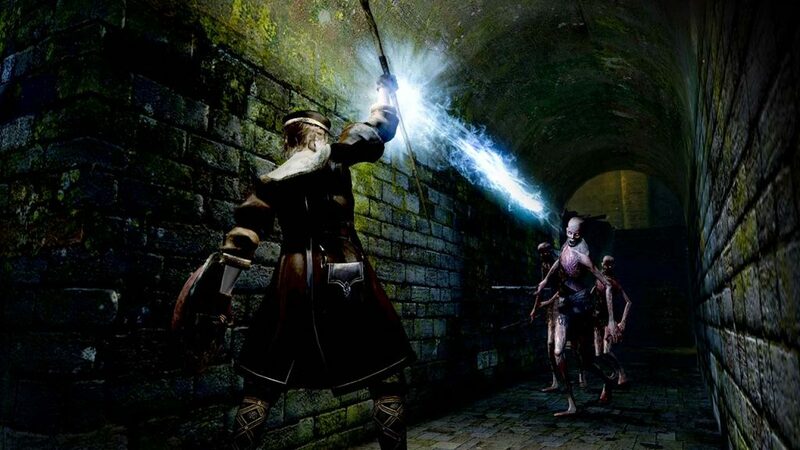 It’s still that modern classic that first released on Xbox 360 and PS3 back in 2011 and it’s still running almost as well in handheld form in 2018, so you can’t help but applaud the efforts of FromSoftware and the flexibility of Nintendo’s new console. It also looks noticeably better than the 2011 original, thanks to the updated textures, lighting and shadows in this Remastered edition. Anor Londo’s unveiling is almost as impressive as it was on PS4, thanks to some visual wizardry on the developer’s part, but it just can’t compete on a framerate level. I want to be positive about this game, as I still enjoyed my time with the game for the most part, and fans will likely be able to overlook the framerate issues (I did adapt somewhat, after a few hours) because let’s face it, they accepted Blighttown for a long time, but there’s just no getting around this version being inferior to the other version in every single way. I can’t excuse it simply because of the Switch’s plucky attitude. The framerate ruins the experience on too many occasions, and this simply wouldn’t have been the case had it been able to reliably hit that 30fps target as advertised. Another issue is that the controls just don’t suit the Joycons. You can reassign the controls as you see fit, but there is a reason why the offensive and defensive moves are customarily tied to the shoulder buttons, and moving them tends to throw you off more than you might think. Played in handheld though, it just isn’t comfortable to play using the shoulder buttons and technically this isn’t a fault of the game, but you really need to know this beforehand because most folks will be buying Dark Souls Remastered for the portable option. Thankfully, there is no discernible difference between docked and handheld modes, in both framerate and visuals. 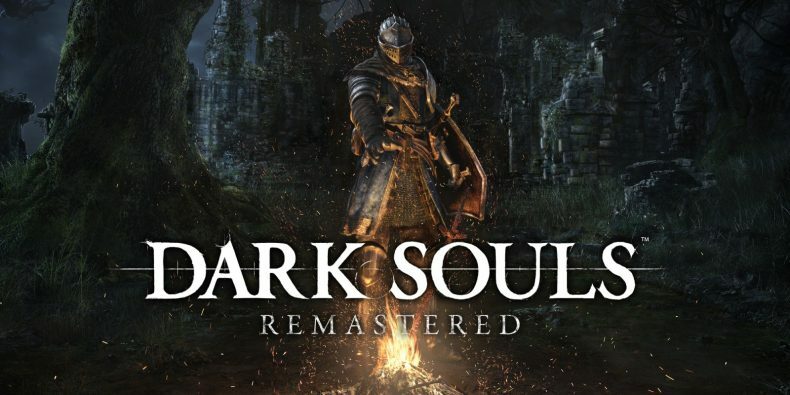 It is entirely possible that new players will still find a lot of enjoyment in Dark Souls Remastered on Switch, possibly adapting more quickly to the lower framerate and subsequent input lag, and those people especially are still in for a treat in terms of the overall gameplay being largely unchanged. 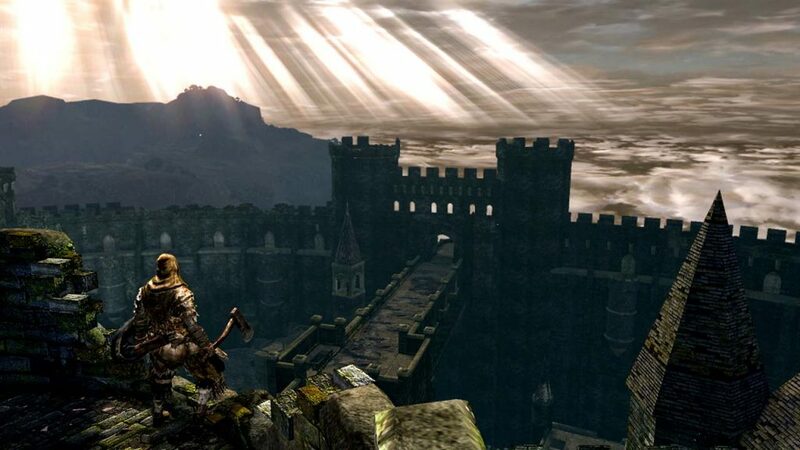 There is a reason why people love Dark Souls and hopefully these newcomers will finally be able to see what all the fuss has been about since 2011. I just wish those players could have been treated to a smoother experience. Dark Souls Remastered is still a great game, as it’s still more or less the same game people have been lauding since its original release on Xbox 360 and PS3. It was never going to perform technically as well as the PS4 and Xbox One versions, but it is a shame that its performance suffers enough to tarnish the experience somewhat. If you’re a new player then you’ll likely be fine, but if you already own the Remaster elsewhere and are just looking for a handheld version, you may be disappointed. It’s worth noting that, during the review period, the servers weren’t online so we couldn’t test the online functionality. Check back soon for an update on how co-op and player-vs-player multiplayer fares in this version. There’s no denying that handheld Dark Souls is still a cool concept, but its struggling framerate makes it difficult to recommend too highly.